The label Som Livre is its collection with the following artists: Bossa Jazz Trio, Brazilian Octopus, Cesar Camargo Mariano, Eduardo Lages, Hareton Salvanini, Luiz Chaves e seu Conjunto, Tenorio Jr., Toquinho, Zimbo Trio, and more... Listen online now and download music! 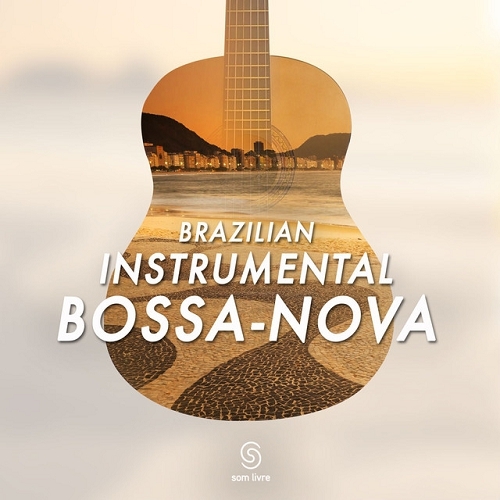 Album in the genre of Jazz, Bossa Nova.